Could your business recover from the damage and disruption caused by a burglary? 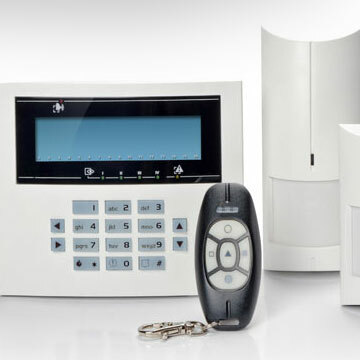 Pegasus Fire and Security, a division of Fifteen Group Limited offer a wide range of burglar and intruder alarms to suit individual business requirements. No matter what your budget, location or industry sector, we have a dedicated team of professionals ready to install the protection your business needs. From standard alarms to complex security alarms that monitor temperature and detect floods, we have the right protection for your business. Pegasus Fire and Security will advise you on the best level of protection for your business, and we give assurance that every intruder alarm system is fitted to the highest of standards. We offer a wide range of burglar and intruder alarms to suit individual business requirements.